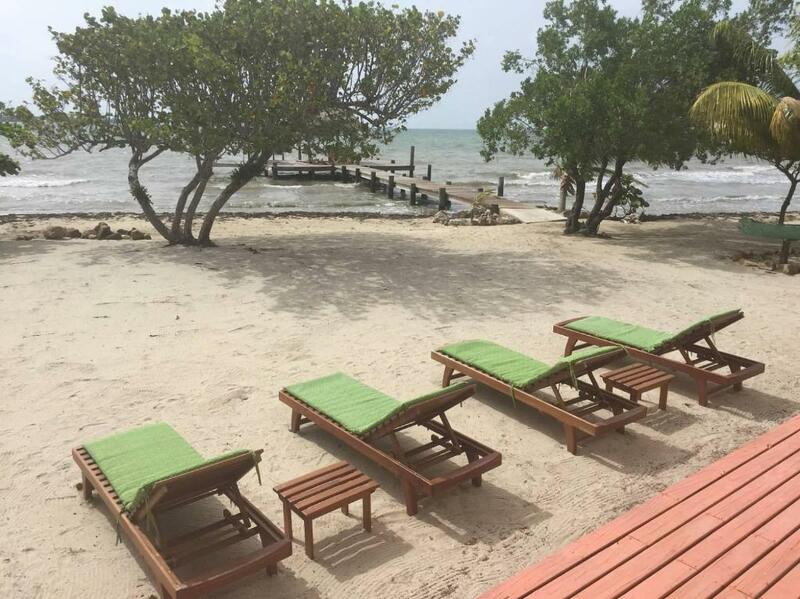 Located in Placencia Village, Flying Monkey Beach Club features accommodations with a private pool. 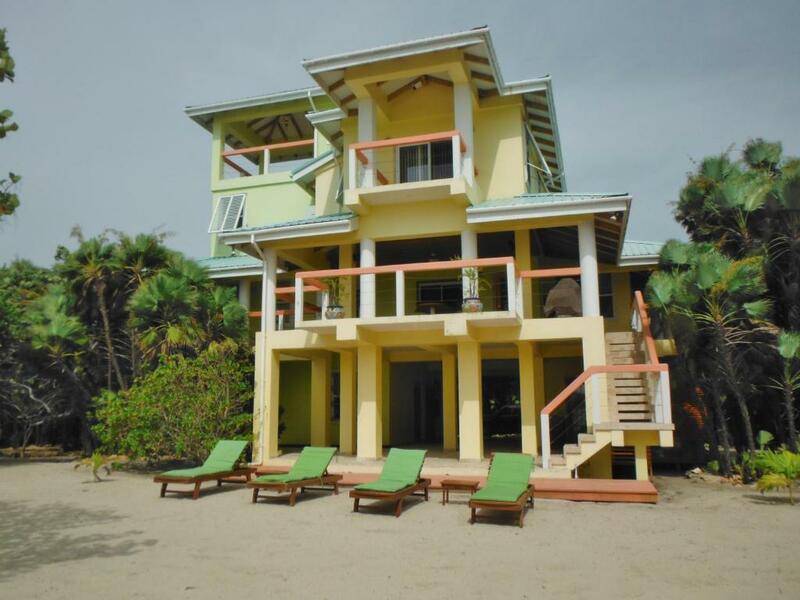 This holiday home offers a private beach area, an outdoor swimming pool, as well as barbecue facilities. The holiday home has 4 bedrooms with air conditioning, a dining area and a fully equipped kitchen. The property also has 3 bathrooms with a shower. Flying Monkey Beach Club offers a terrace. 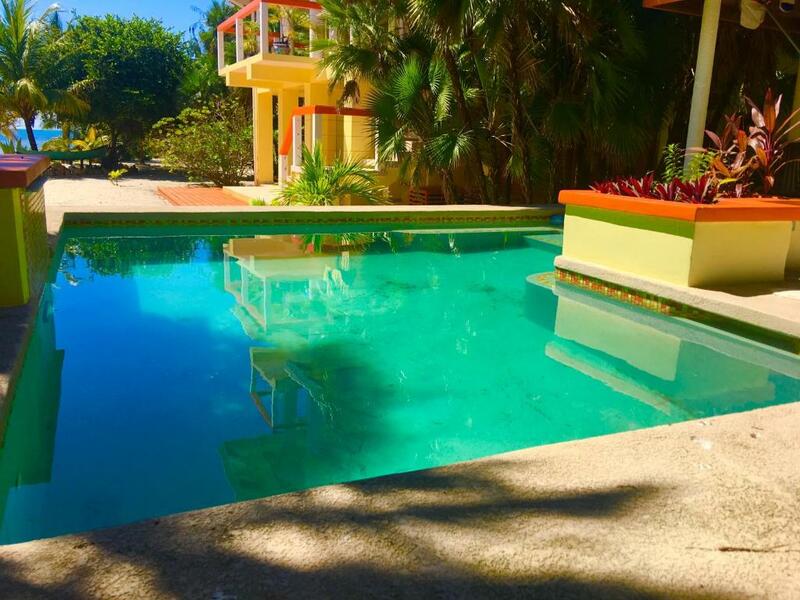 Guests at this property can enjoy snorkeling and diving nearby, or make the most of the garden. 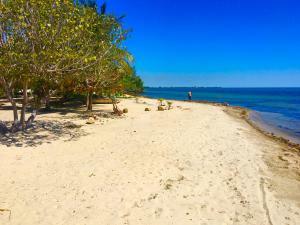 When would you like to stay at Flying Monkey Beach Club? Flying Monkey is a gorgeous beach estate on an acre of Caribbean beachfront in Maya Beach, Placencia. 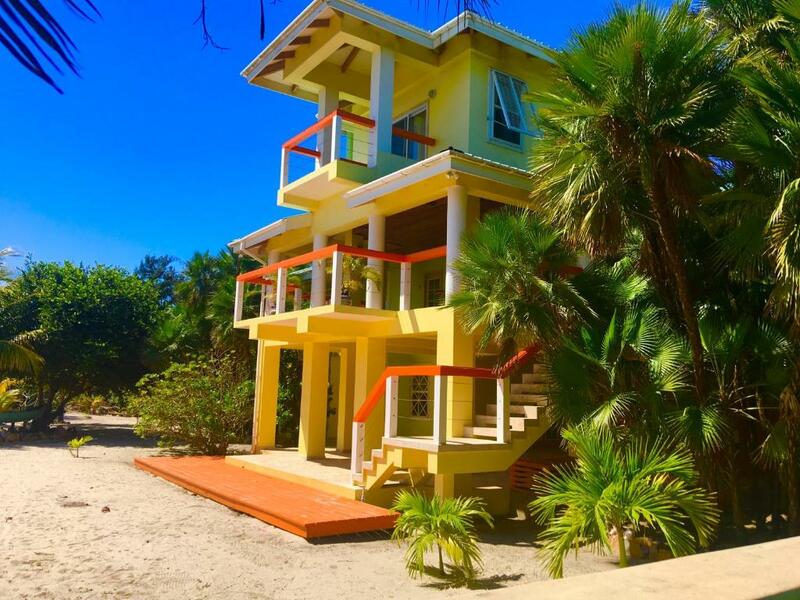 The main house has 3 bedrooms/ 2.5 baths and 2 patios with breathtaking ocean views. The second house is a one-bed condo with futon. 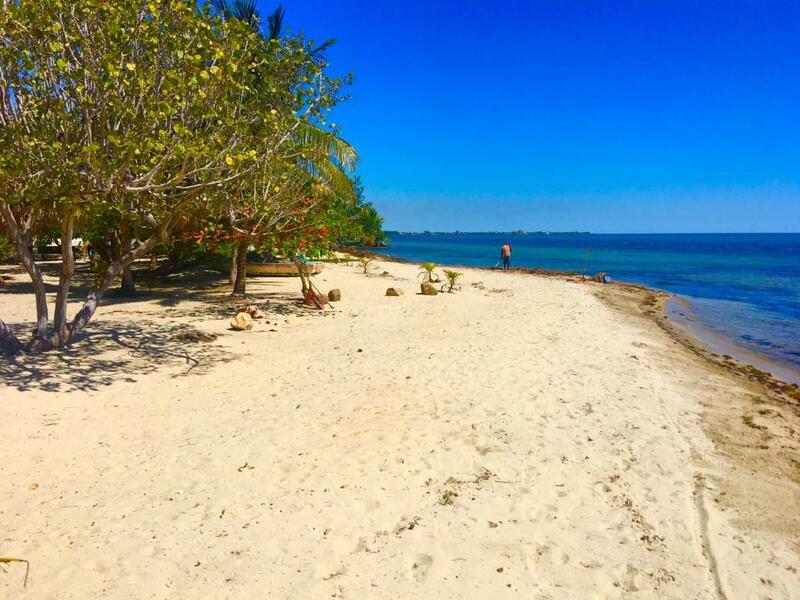 200 ft of private beachfront that includes a large palapa dock - a great place to relax or a launchpad for all your watersports including, kayaking, sailing, fishing or snorkeling on your own private coral reef. Ideal for families/groups with 1st class amenities. I moved to paradise from Canada 10 years and love it. I sell real estate and help expats relocate to Belize and find their dream homes. I also help them build their homes and then manage the homes when they are not here which is why I have rentals on this site. I love helping people have great vacations and introduce them to reliable tour guides. Maya Beach is an enclave of expats and charming little hotels and resorts. 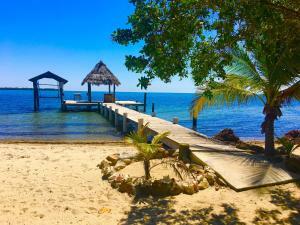 It is very friendly and for most travelers is the quintessential Belize vacation - laid back, relaxing and exciting at the same time with world-class adventure tourism right at your doorstep. 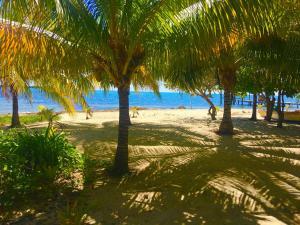 House Rules Flying Monkey Beach Club takes special requests – add in the next step! Please inform Flying Monkey Beach Club of your expected arrival time in advance. You can use the Special Requests box when booking, or contact the property directly using the contact details in your confirmation. We need at least 5 reviews before we can calculate a review score. 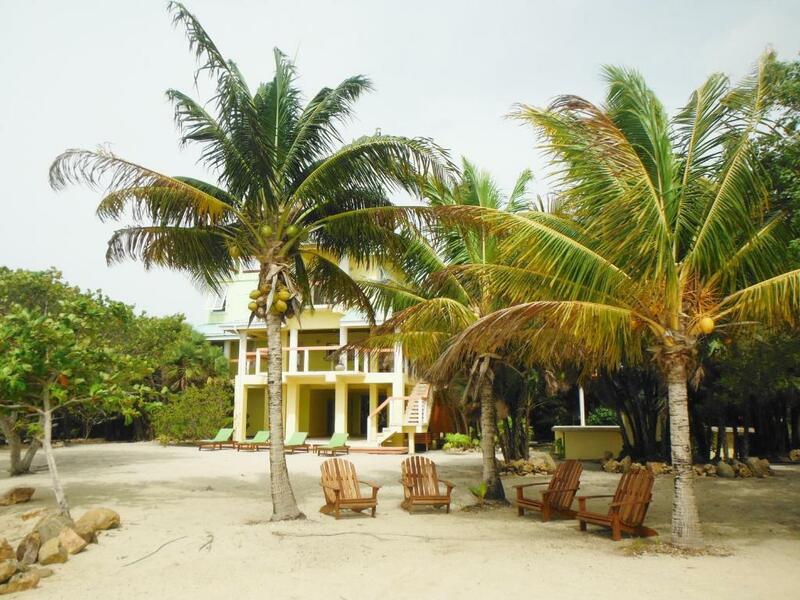 If you book and review your stay, you can help Flying Monkey Beach Club meet this goal.